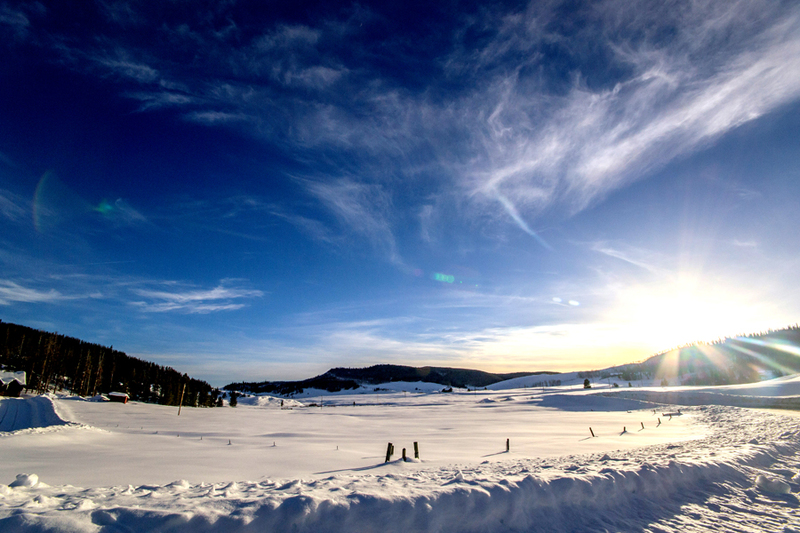 The town of Hayden lies approximately 25 miles west of Steamboat Springs along Highway 40. This is a wonderful small-town environment, which offers older homes, smaller acreage parcels, and some subdivisions with newer homes. Hayden High School is located in the center of town, and the Routt County Fairgrounds and Yampa Valley Regional Airport are located here as well. The homes in Hayden are more affordable than in Steamboat Springs, so this is a great option for those looking for a nice family home in a quiet area, but still close to the amenities of Steamboat Springs.